As the President for the 2015-2016 school year, I am extremely blessed for the opportunity to lead the chapter and give back to the brotherhood that has given so much to me since I crossed. I crossed into this brotherhood in the Spring of 2013, and still remember the days when I was freshman looking for an outlet to make an impact on the community. Here at the University of Texas at Austin, we preach “we starts here can change the world” and I truly believe that Chi Chapter lives up to those expectations. The experiences and memories that I have made throughout my time as an active brother will be continually cherished as I progress through life, and I can only thank this brotherhood for the multitude of bonds I have through it. If it wasn’t for ODPhi I know for sure that I wouldn’t have been pushed to the best of my capability and continue to strive for more success. This brotherhood helped me to not settle for minor accomplishments, but strive to make monumental ones. I am originally from Houston, Texas but here with Chi Chapter I was able to find a family away from home that truly care about my well-being and together we strive to make a difference on and off campus. As president for this upcoming year, I plan to increase our success within the regional, national, and university level, as well as increase graduation rate among the chapter while giving back to the community. In just over 17 years, CHI CHAPTER has grown from the hard work and determination of our original 7 founders. 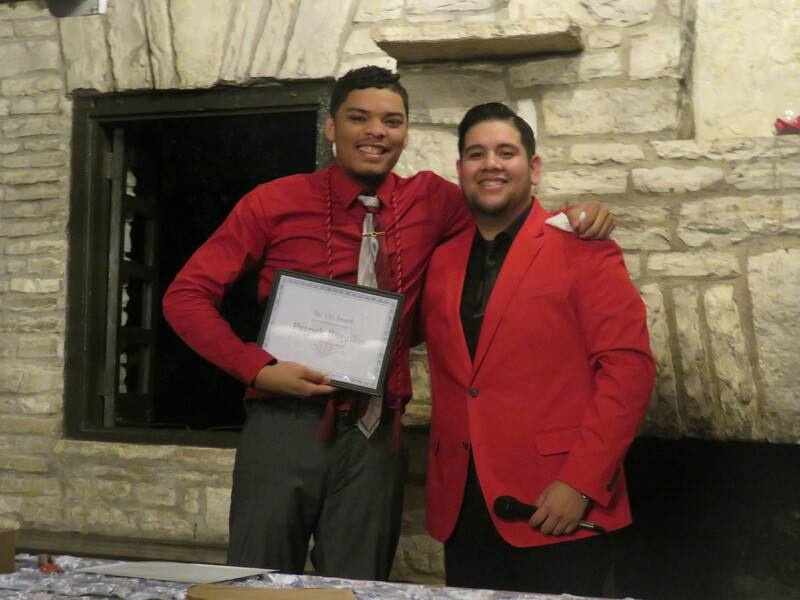 With an estimated 2000+ community service hours completed each school year, a wide range of large scale social events that contribute to expanding and maintaining diversity not just in the chapter but across the university, having the largest chapter in Central Texas, and crossing brothers from across the world, we have seen success in multiple areas of the chapter. Our chapter has been awarded the Presidential Service Award on an annual basis, as well as individual members qualify for this award due to their dedication to serving the community.